3.UseÂ Â heat resistance silica crucible mainly be used as laboratory application,semiconductor industry etc. It is our desire to have the pleasure of serving you. 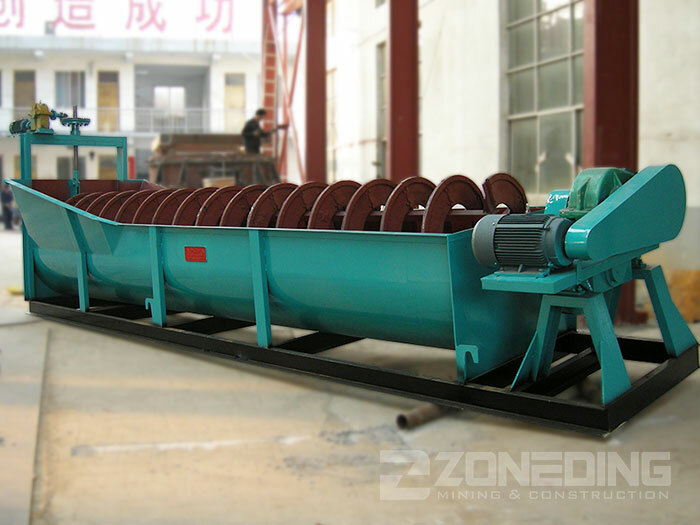 We can make products according to the requirements of our customers. could customize based on your requirement, like packing, print logo and so on. we are speialized in the packing service for fragile, so far no broken. 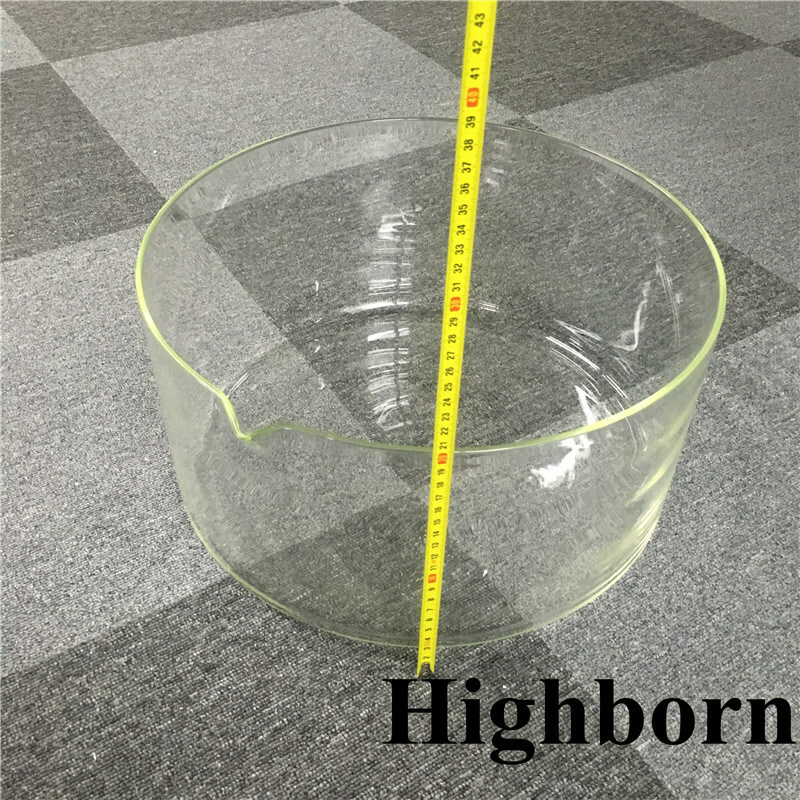 HIGHBORN is one of the leading high quality quartz glass and precise ceramics manufacturer and supplier in China. 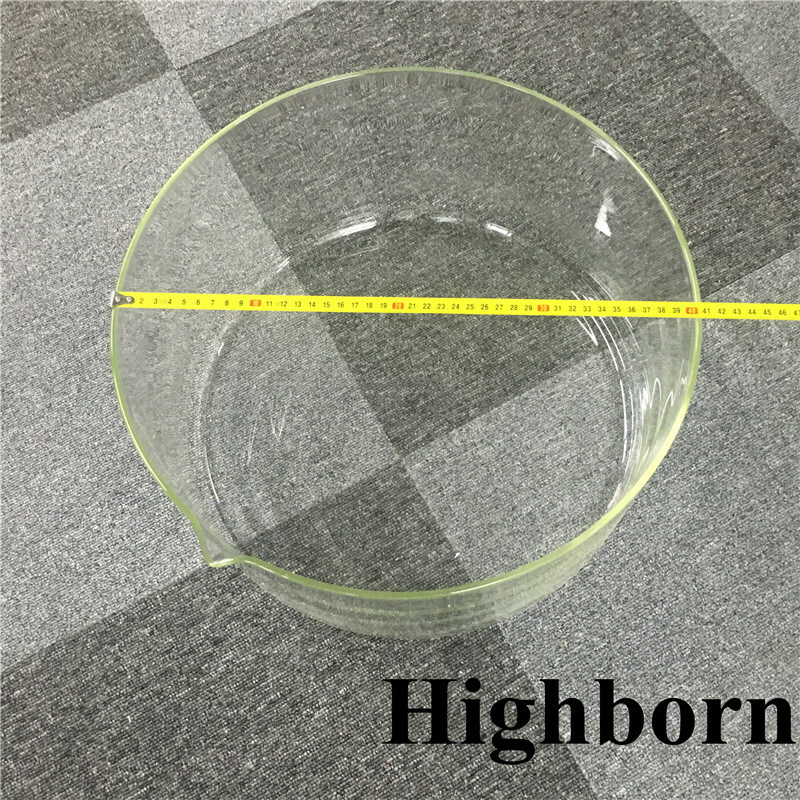 HIGHBORN has always been a defining force in the sale and fabrication of quartz glass within the semi-conductor, chemical, solar Energy and precise ceramics within semi-conductor , solar energy, textile, electronic, and laser industries. 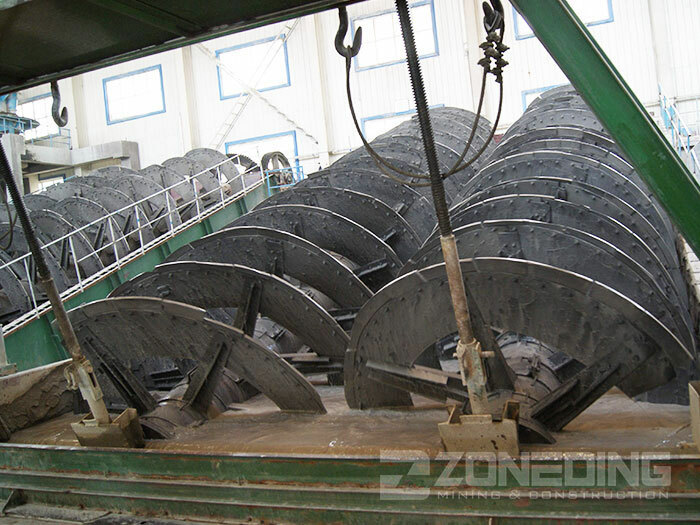 Not only have we mastered the fabrication technology, our strength has always been based around listening to and understanding our customer's requirements and expectations. Continuous improvement in all areas of our business is key to our grouth. What is equally important to us is maintaining in business, our inherent family values of trust, faimess and respect to our employees, suppliers and customers. 1.Q:whether could supply the sample for test? A:could supply the sample for free if have the enough stoccks, also could customize based on your requirement if you are glad to paid the sample fee. 2.Q:how to place the order? 3.Q:how can i pay for you? A:T/T,L/C,Wester Union,Aliexpress and so on. A:by air, by sea, by express or picked by yourself.